Thanks Terry! Always Nice to hear from our Customers! 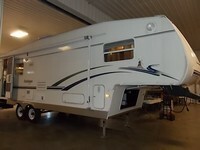 We are extremely satisfied with everyone @ Chase Auto and RV. Their staff is very helpful and courteous. 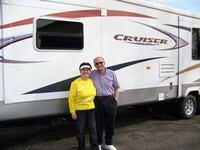 We had a great experience and was wonderful working with Monte. 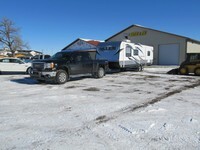 We definitely would recommend them to anyone looking for a new or used vehicle or camper. Thank you so very much for all your help. "We had class one service from day 1! 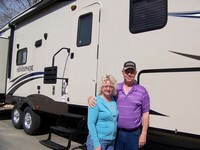 Our buy went effortless and being from Canada we had no issues with any paperwork. 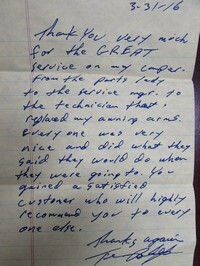 Everyone at the dealership was very professional and helpful." "A great place with friendly people!" "We are delighted with the courteous treatment we received from the first time we made contact all the way through the purchase we made. The deal was fair in every respect. We recommend Chase without reservation." 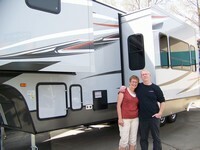 "We must commend Jason for his extreme salesmanship and helping us find the perfect fit for our new home on wheels! Everyone at Chase Auto have been very accommodating with our needs. Thanks so much!"